Karol Rathaus belongs to the generation of composers who came of age after WWI and determined the direction of classical music for many years to come. With his music performed by such luminaries as Wilhelm Furtwängler and Erich Kleiber, he was on his way to become one of the leading voices of his generation. 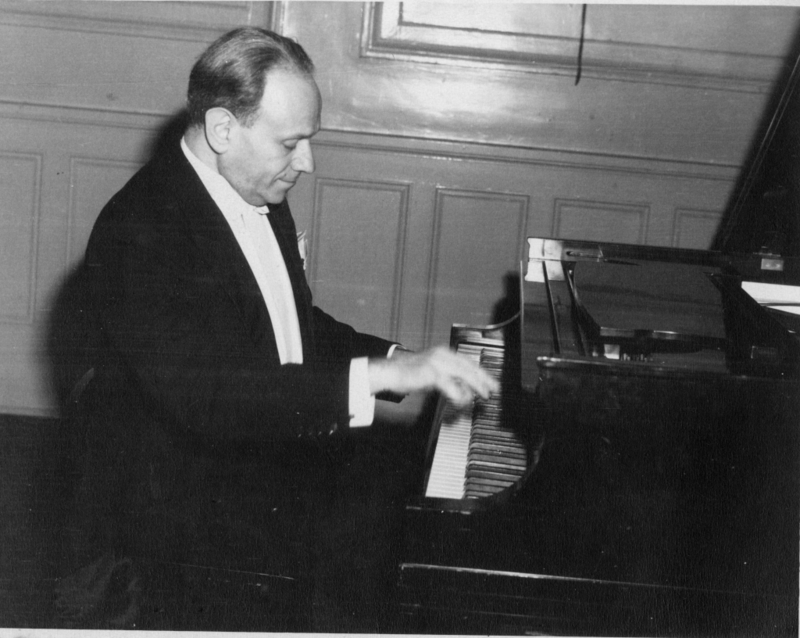 The rise of Nazis interrupted his ascend to the musical Olympus – he had to leave Germany and after several years of wondering through Paris and London, Karol Rathaus found a new permanent home at Queens, New York, where he became the first professor of composition at a recently formed Queens College. The music of Karol Rathaus remains an important and unique part of the Western musical tradition of the 20th century, which was unfortunately neglected for too many years. Rathaus’ life is representative of the fate of many composers who fled Nazi Europe to escape Hitler’s gas chambers. The price of their physical survival became professional insignificance and obscurity. This film is an attempt, using a story of one particularly important composer, to understand why this happened, and to dispel a popular myth about successes of “Hitler’s exiles” in the US and elsewhere. It is also a step towards the reinstatement of this generation of refugees to their rightful place in our cultural life and social conscience. As our civilization struggles with the worst refugee crisis since WWII, and with fierce debates about immigration raging all over the world, the story of Karol Rathaus resonates well beyond the immediate bounds of music history as it reminds us about universality of fears and struggles of people forced to leave their homes.